Kallakurichi Constituency Sudheesh Believes in Coalition Will he be Confronted with Gowtama Sikamani? 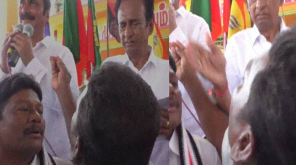 LK Sudheesh , brother-in-law of DMDK leader Vijayakanth confronts Gowtama Sikamani, the DMK's strong candidate in the Kallakurichi Lok Sabha constituency. The new Lok Sabha constituency, which was formed in 2009, was restructured. In the 1970s, however, the Kallakurichi Lok Sabha constituency was twice there. Since Kallakurichi is a fast growing area, the Tamilnadu Government has declared Kallakurichi as a separate district. A strong vote bank for AIADMK and DMK has been created in the districts of Villupuram and Salem district. At the same time, the ADMK has PMK and DMDK support and DMK parties have support from the Viduthalai Siruthai party.In 2014 Lok Sabha polls, AIADMK candidate Kamaraj won 5,33,383 votes. DMK candidate Manimaran received 3,09,876 votes. BJP candidate DMDK Eswaran received 1,64,183 votes and Congress candidate Devdas got 39,677 votes. The AIADMK won in four assembly constituencies in Rishivandiyam, Sankarapuram constituencies in the state assembly election in the year 2016, Athur (SC), Genkavalli (SC), Kallakurichi (SC) and Yerkadu (SD). LK Sudheesh is contesting for the DMDK in this election. On the behalf of the DMK, the party's senior leader Ponmudi's son, Gowtama Sikamani is contesting. 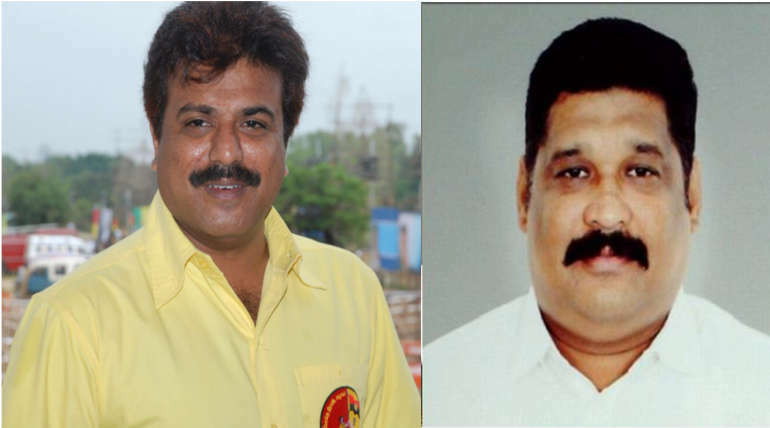 LK Sudheesh is facing stronger candidate Gowama Sikamani as campaign strength, financial strength and political tradition. There are live competition and a direct contest between DMK and DMDK in this position. There is direct competition only between these two parties because there is not much chance for other parties. The strength of ADMK vote bank may add strength to LK Sudheesh. But DMK also has a strong vote bank. 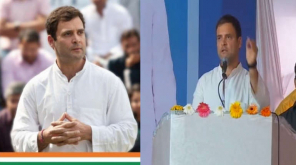 As the son of Ponmudi, there is a personal influence, particularly in the Rishivandiyam and Sankarapuram legislative assembly constituencies. 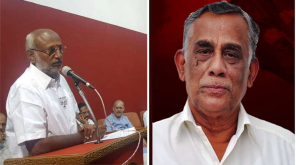 In the Kallakurichi constituency, the Viduthalai Siruthai Party has gained strength of nearly 17 thousand votes in the 2016 legislative election. At the same time, AIADMK has a strong vote bank in Yercaud and Attur constituencies. In Yercaud and Attur, the poll has also received substantial votes. 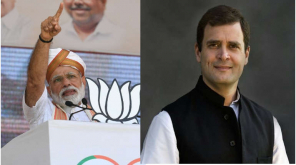 In the last assembly election, the DMK, Rishivandiyam and Sankarapuram constituencies, which contested in the Makkal Nala's Alliance, received about 13 thousand votes. In other constituencies, it is less than a vote. Sudhish has to face the DMK's strong vote bank and the strongest candidate, even though the MLA's vote is strong enough for LK Sudheesh.